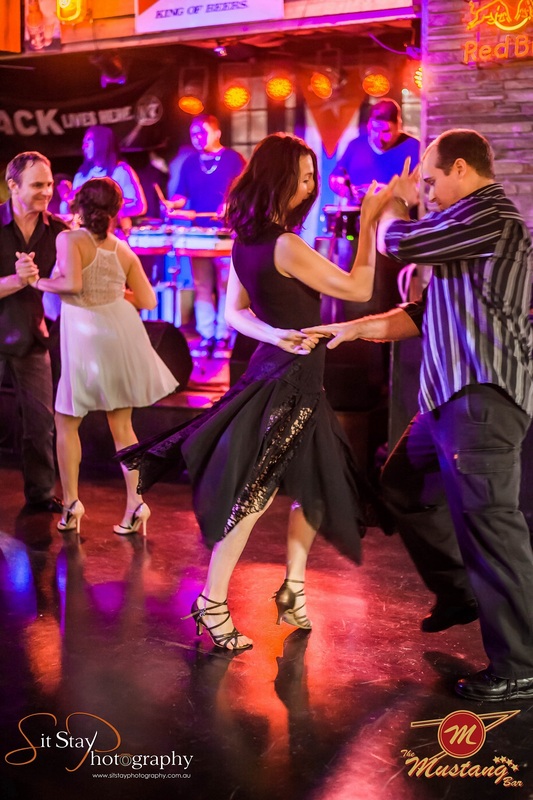 Danza Loca’s Salsa Night, “Havana Jam” has made The Mustang Bar its home for the last 10 years with wild reviews and increasing popularity. At 7pm it’s a FREE Introductory Dance Lesson (Salsa & Merengue), which is the best way to get started. From 8.30pm they run casual Structured Cuban Salsa Classes for all levels from Beginners 1A to Advanced, students can progress through the classes at their own speed, learning Fresh Rueda variations with a focus on fun. From 9.30pm you can party into the night with DJ’s & LIVE Percussionists playing and explosive mix of R’n’B & underground tropical beats.